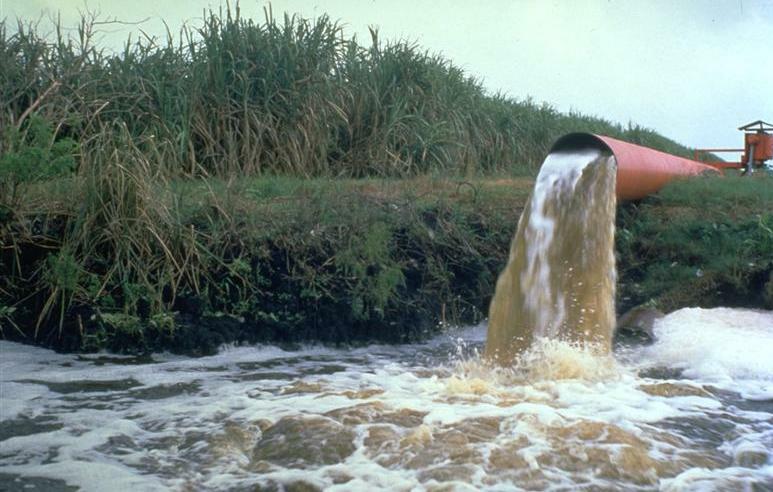 Water managers for the South Florida Water Management District will soon consider a proposal to pump polluted sugar run-off into Lake Okeechobee, a controversial practice that ended more than a decade ago. Under the plan to boost water levels, untreated sugar run-off water, laden with nitrogen, phosphorus, pesticides and herbicides, would be pumped backward into Lake Okeechobee. Polluted runoff could run through the heart of the City of Belle Glade and be pumped into Lake Okeechobee at Torry Island, home to the community’s public fishing area and recreation space. Pumping water into Lake Okeechobee diverts water critically needed for Everglades restoration. Instead sending water south into the Everglades after being cleaned-up, managers would force water back north - the opposite direction of the Everglades’ natural flow. Backpumping would also reduce water available to Southeast Florida’s urbanized areas. Water that would otherwise go to Everglades and into aquifers to replenish them, would be diverted. South Florida Water Management Governing Board is scheduled to vote on the measure on Thursday, August 9, in West Palm Beach. For more information about the harmful impacts of backpumping, click here for a great Fact Sheet.